If you become incapacitated, you won’t be able to manage your own financial affairs. Many are under the mistaken impression that their spouse or adult children can automatically take over for them in case they become incapacitated. The truth is that in order for others to be able to manage your finances, they must petition a court to declare you legally incompetent. This process can be lengthy, costly and stressful. Even if the court appoints the person you would have chosen, they may have to come back to the court every year and show how they are spending and investing each and every penny. If you want your family to be able to immediately take over for you, you must designate a person or persons that you trust in proper legal documents so that they will have the authority to withdraw money from your accounts, pay bills, take distributions from your IRAs, sell stocks, and refinance your home. A will does not take effect until you die. A carefully drafted power of attorney, or instructions in a trust, will allow the person you’ve chosen to handle your financial affairs for you. In addition to planning for the financial aspect of your affairs during incapacity, you should establish a plan for your medical care. The law allows you to appoint someone you trust – for example, a family member or close friend to make decisions on your behalf about medical treatment options if you lose the ability to decide for yourself. You can do this by using a durable power of attorney for health care where you designate the person to make such decisions. In addition to a power of attorney for heath care, you should also have a living will which informs others of your preferred medical treatments such as the use of extraordinary measures should you become permanently unconscious or terminally ill. If you leave your estate to your loved ones using a will, everything in your name alone will pass through probate. The process is expensive, time-consuming and open to the public. The probate court is in control of the process until the estate has been settled and distributed. If you are married and have children, you want to make certain that your surviving family has immediate access to cash to pay for living expenses while your estate is being settled. It is not unusual for the probate courts to freeze assets for weeks or even months while trying to determine the proper disposition of the estate. Your surviving spouse may be forced to apply to the probate court for needed cash to pay current living expenses. You can imagine how stressful this process can be. With proper planning, your assets can pass on to your loved ones without undergoing probate, in a manner that is quick, inexpensive and private. There are several methods to plan to avoid probate – most of these revolve around how you title your assets. 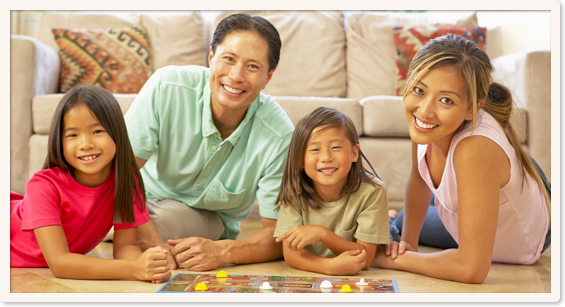 It is important that your estate plan address issues regarding the upbringing of your children. If your children are young, you may want to consider implementing a plan that will allow your surviving spouse to devote more attention to your children, without the burden of work obligations. You may also want to provide for special counseling and resources for your spouse if you believe they lack the experience or ability to handle financial and legal matters. You should also discuss with your attorney the possibility of both you and your spouse dying simultaneously, or within a short duration of time. A contingency plan should provide for persons you’d like to manage your assets as well as the guardian you’d like to nominate for the upbringing of your children. The person, or trustee in charge of the finances need not be the same person as the guardian. In fact, in many situations, you may want to purposely designate different persons to maintain a system of checks and balances. Otherwise, the decision as to who will manage your finances and raise your children will be left to a court of law. Even if you are lucky enough to have the person or persons you would have wanted selected by the court, they may have undue burdens and restrictions placed on them by the court, such as having to provide annual accountings. Whether there will be any federal estate tax to pay depends on the size of your estate and how your estate plan works. The current federal estate tax exemption is very large (2015, $5.43million) and is indexed to inflation. Many states have their own separate estate and inheritance taxes that you need to be aware of. Currently, as of January 1, 2013, there is no longer an Ohio estate tax. There are many well-established strategies that can be implemented to reduce or eliminate death taxes, but you must start planning process early in order to implement many of these plans. 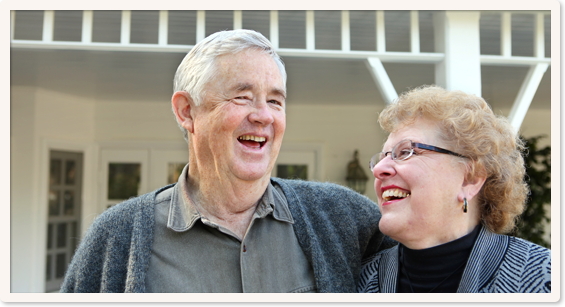 Elder Law is a special area of the law that focuses on issues of particular relevance to senior citizens. In our practice this relates most often to long term care or Medicaid planning. While some senior citizens are able to afford to pay privately for their long term care, for most families these costs will wipe out their savings in a relatively short period of time. Certainly one option to assist in the payment of these expenses is long-term care insurance. Another option is Medicaid. Medicaid is an outgrowth of Title XIX of the Social Security Act of 1965. It is a joint federal and state medical assistance program for the aged, blind, and disabled. A Medicaid recipient receives benefits by way of payments made directly to his or her health care providers, such as doctors, hospitals, nursing homes, medical testing facilities, pharmacies and dentists. A person qualifies for Medicaid if he or she is determined to be categorically or medically needy. Persons who are categorically needy are eligible only because they meet requirements relating to old age, blindness, or disability and are below certain asset and income levels. Medically needy persons qualify for eligibility because they have high medical bills and their remaining income and other resources are insufficient to meet them. The Deficit Reduction Act of 2005, which went into effect in 2006, has made Medicaid eligibility even more difficult than in the past. There are a number of regulations regarding income, asset limits, look-back periods, transfer periods and waiting periods which need to be planned around. Our firm has the experience and expertise to assist you in both long-term and crisis planning in order to protect your assets and obtain Medicaid eligibility as soon as possible. Of all the statistics we have heard, the one that is the most telling is that we all have a 100 percent chance of dying. All of our planning – or lack of it – must someday be put to the test, and after death administration is the process of implementing and supervising that planning. Probate is the court-managed process where the assets of the estate are collected and distributed according to the provisions of the will. The only assets which pass through Probate upon death are those owned in the decedent’s name alone, with no co-owner or beneficiaries named. The Probate process typically takes at least six months but may be longer depending on the complexity of the estate, whether or not the decedent had a will, the location of real property, and whether there are will contests or disputes with creditors. Important legal papers, most importantly the decedent’s will or trust, should be located. An attorney should be contacted and an appointment set. The attorney is often the drafter of the documents, but need not be. It is the choice of the named Executor or Trustee. 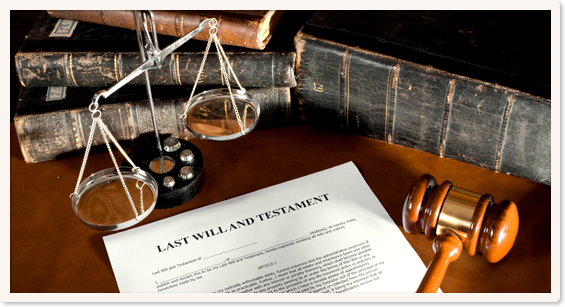 If there are assets that will be passing under a will, the Executor named in the will should, with the help of legal counsel, proceed to see that the will is probated. An inventory of all assets should be made, and assets which need immediate attention should be reviewed. These assets include life insurance policies, stock options and retirement plans. If the decedent was a principal in a business enterprise, care should be taken to determine what obligations and responsibilities the trustees have to continue its operation. A review of business succession planning documents detailing the ownership, operation and control of the business should be undertaken immediately. If the decedent left a living trust-centered plan, the transition is normally orderly and simple. The successor trustee can take over the management of the trust affairs without interruption or delay. No court proceedings are required if all the decedent’s assets were titled in the trust or beneficiaries were named, and business and financial affairs can continue in the customary fashion. A family with a special needs child faces many challenges, but perhaps none is more wrenching than trying to deal with an uncertain future and make an estate plan for that child. Parents want to ensure the financial well-being of their disabled child, and the needs of such a child may continue long after the parents are gone. For most persons with disabilities, losing eligibility for benefits is not an option. Persons with disabilities often rely on public benefits to pay or supplement the cost of attendant care, medical care, wheelchairs and rehabilitation. Public benefits may also provide for other basics such as food, clothing, and shelter. Historically, families resorted to the very unsatisfactory arrangement of either disinheriting the disabled person or leaving the disabled child’s share to siblings to avoid losing benefits. A much better solution is the special needs trust. Our firm can assist you with setting up the appropriate Special Needs Trust so that government benefits will be preserved. A Special Needs Trust protects eligibility by supplementing, rather than replacing essential government benefits that your child may be receiving or might later be eligible for from various government assistance programs. Special needs are any items that are essential for maintaining the comfort and happiness of the disabled person and are not being provided by any public or private agency. Special needs include medical and dental expenses not covered by Medicaid, annual independent checkups, equipment, training, education, treatment, rehabilitation, eyeglasses, transportation (including vehicle purchase and maintenance), insurance (including payment of premiums on life insurance for the beneficiary), and essential dietary needs. They may also include electronic equipment such as radios, CD/DVD players, television sets and computer equipment; camping, vacations, athletic contests, movies and travel; money to purchase appropriate gifts for relatives and friends; payments for a companion or attendant; and other items to enhance self esteem. 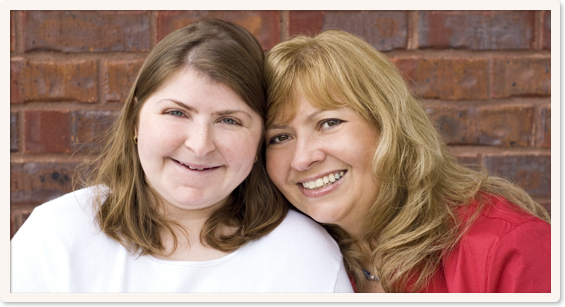 Special Needs Trusts can be either stand alone trusts funded with a separate asset like life insurance or to which contributions can be made during your life, or they can be a sub-trust of your own living trust, taking effect upon your death.